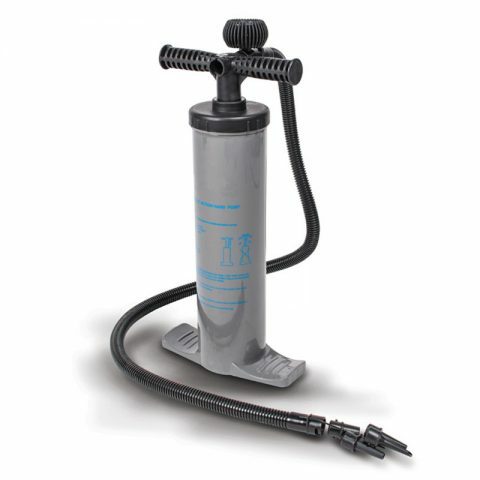 AWD-6-1 hand pump max pressure can reach 14.5psi. 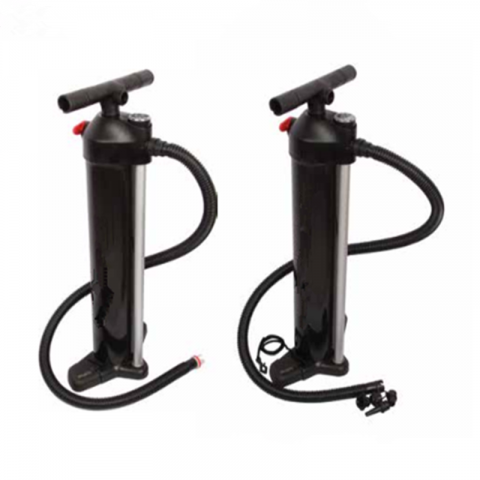 AWD-3-1 hand pump max pressure can reach 14.5psi. 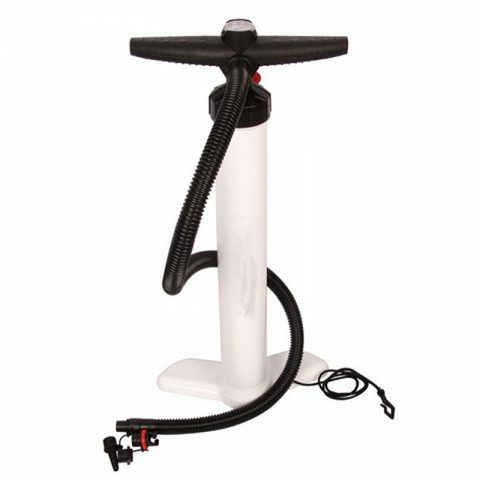 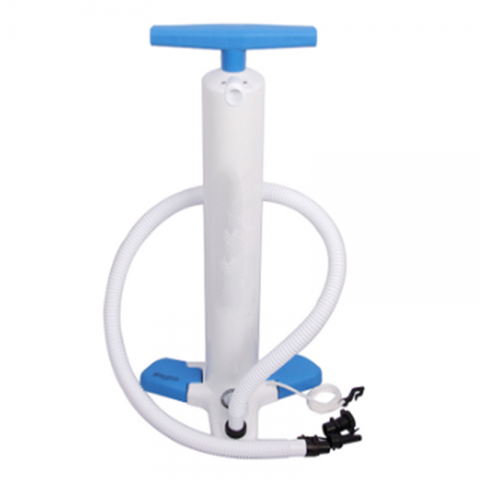 AWD-2-1 hand pump max pressure can reach 14.5psi.